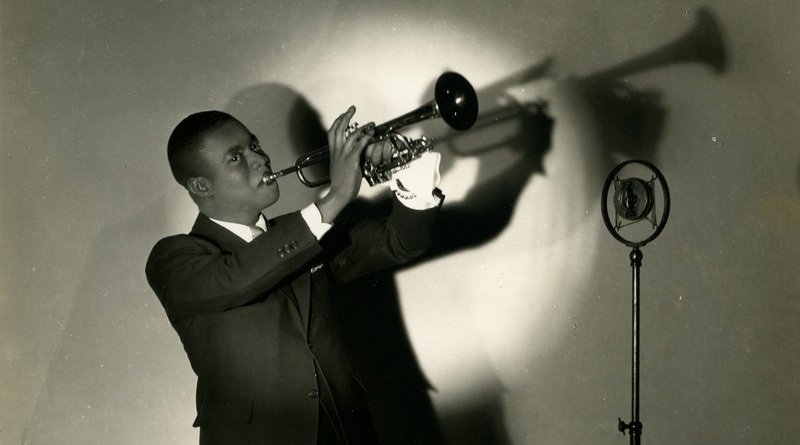 To celebrate International Jazz Day, revisit Louis Armstrong’s meteoric rise to stardom during the Harlem Renaissance of the 1920s with jazz historian Ricky Riccardi of the Louis Armstrong House Museum. Afterwards, join us for a special live performance by the Louis Armstrong Eternity Band. This event is part of Core Conversations, a series featuring the city’s most original thinkers as they engage with topics related to our New York at Its Core exhibition. To view all the programs in the series, click here. David Ostwald’s Louis Armstrong Eternity Band has been performing since 1980, inspired by the noble jazz pioneers Louis Armstrong, Bix Beiderbecke, Duke Ellington, Jelly Roll Morton, and their colleagues. 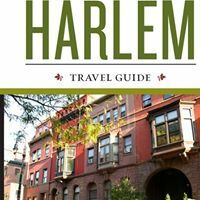 They have a weekly engagement at Birdland and have performed at Lincoln Center’s Midsummer’s Night Swing and the Schomburg Center for Research in Black Culture. Includes Museum admission. Note: All galleries close at 6:00 pm.